Cinque Terre – Some of our group walked from Riomaggiore to Portovenere while others took the ferry. The walkers described this as the highlight of their Cinque Terre trip! 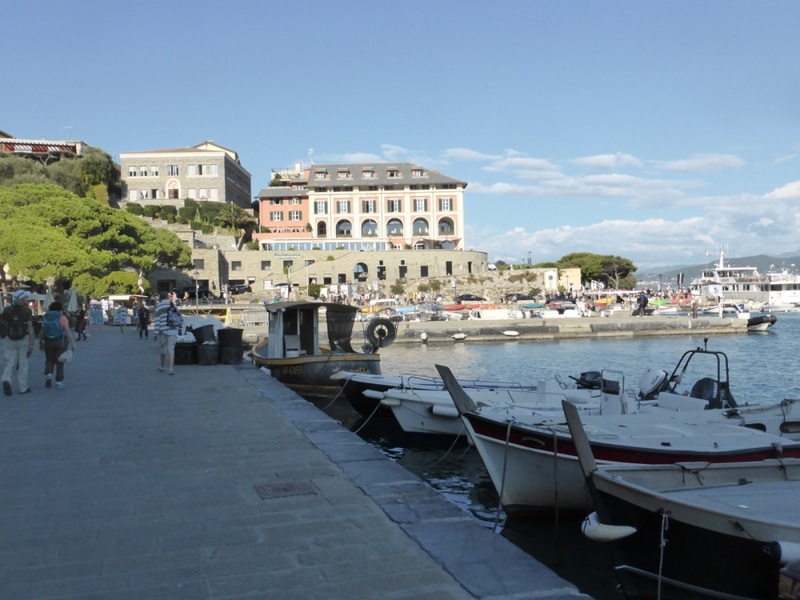 Portovenere is less crowded, has great food and some wonderful shops.